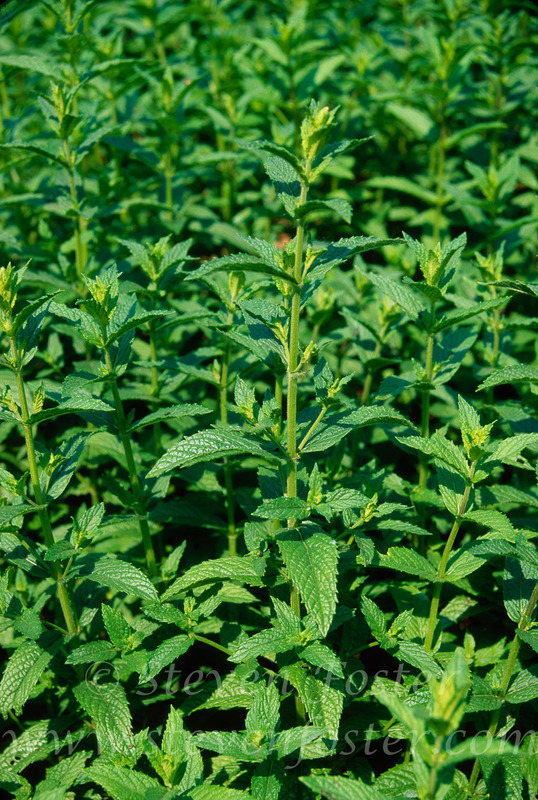 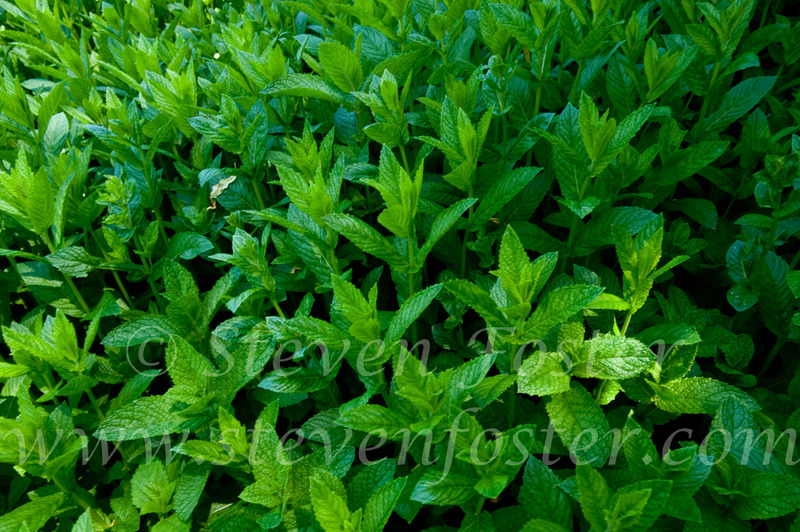 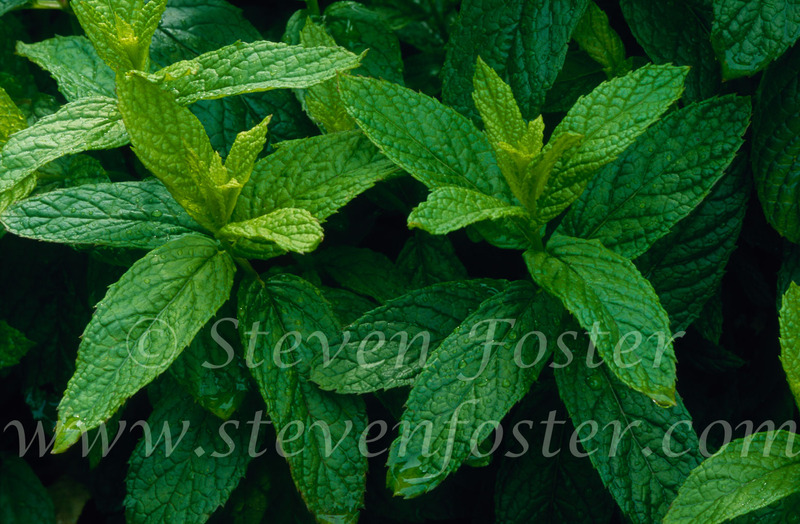 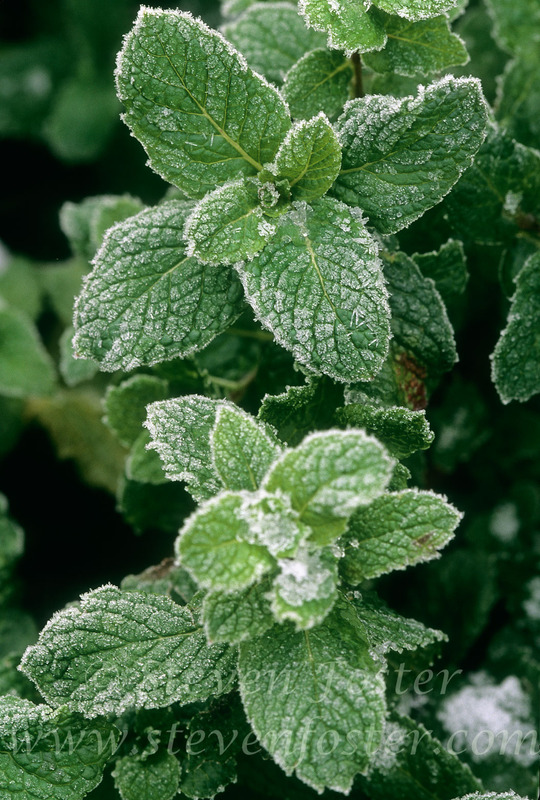 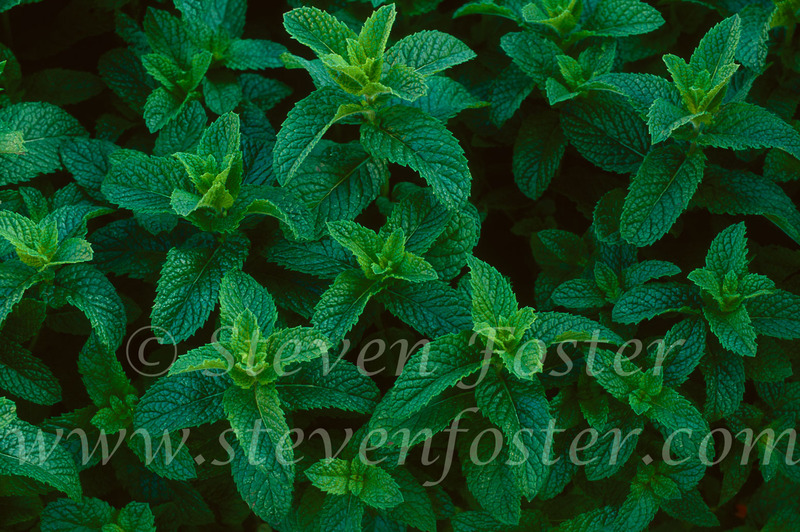 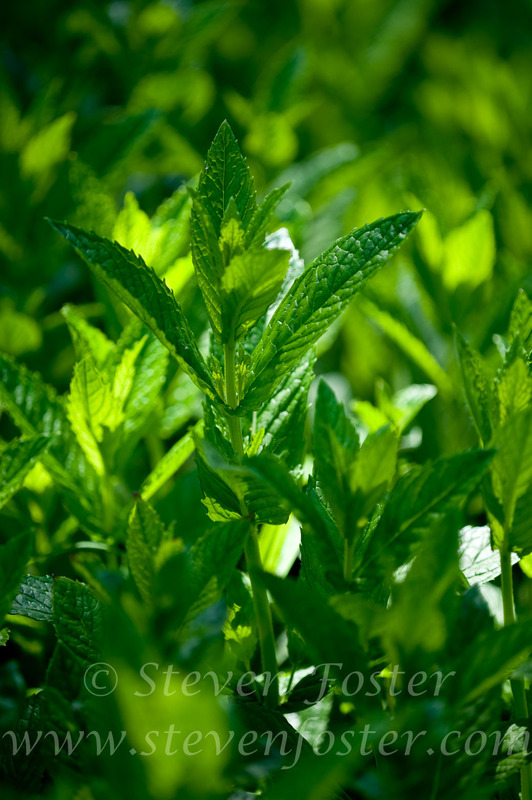 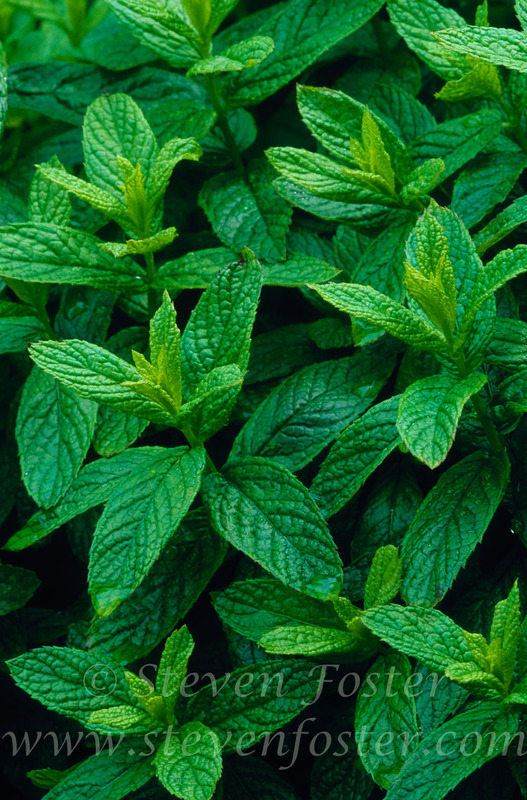 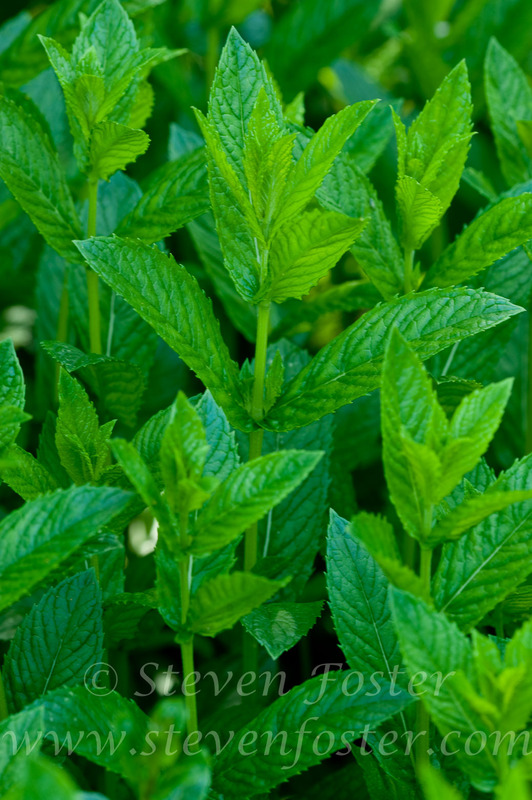 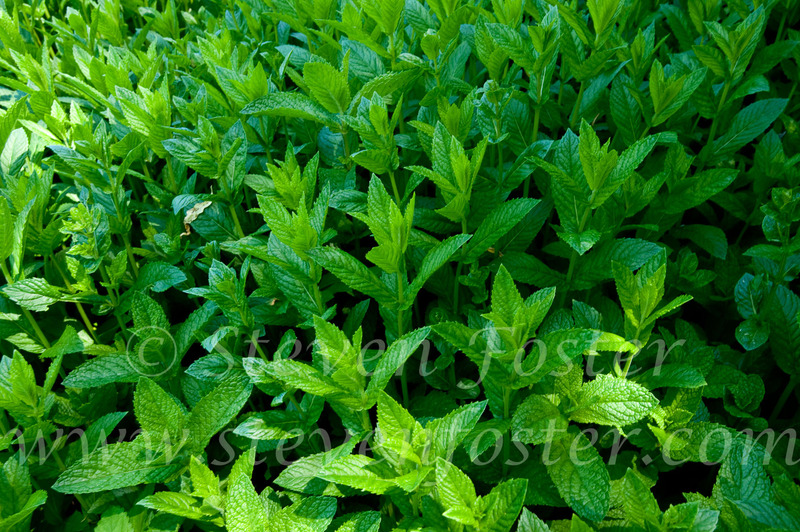 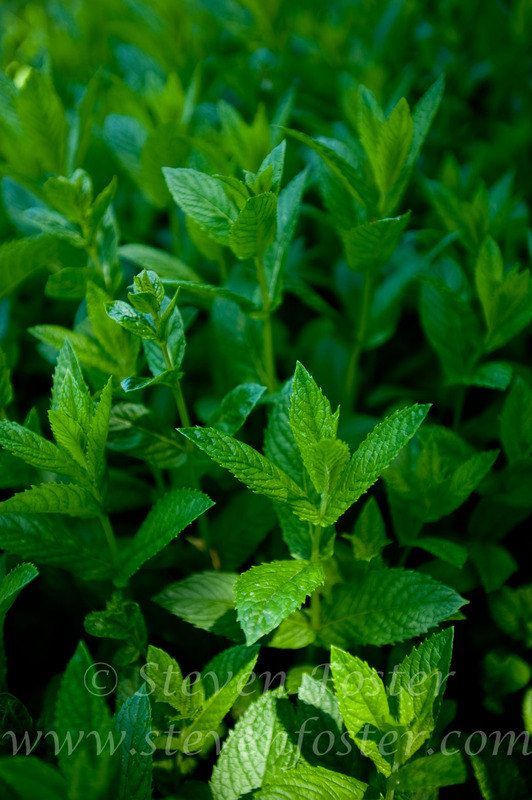 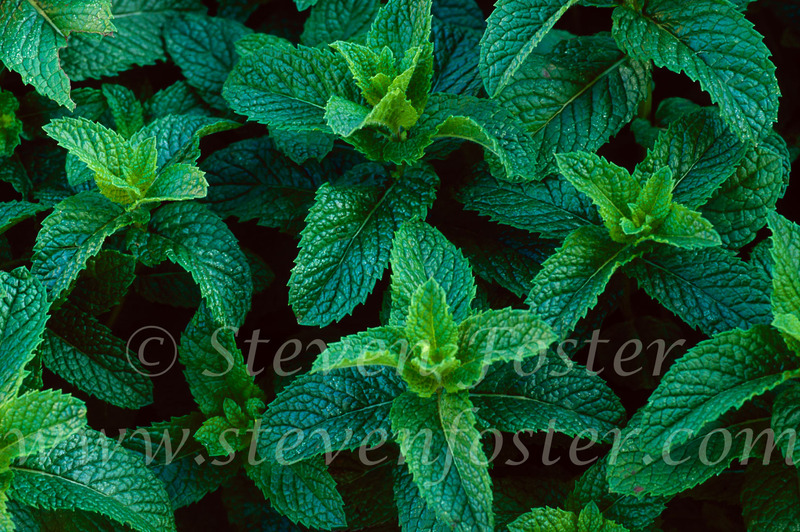 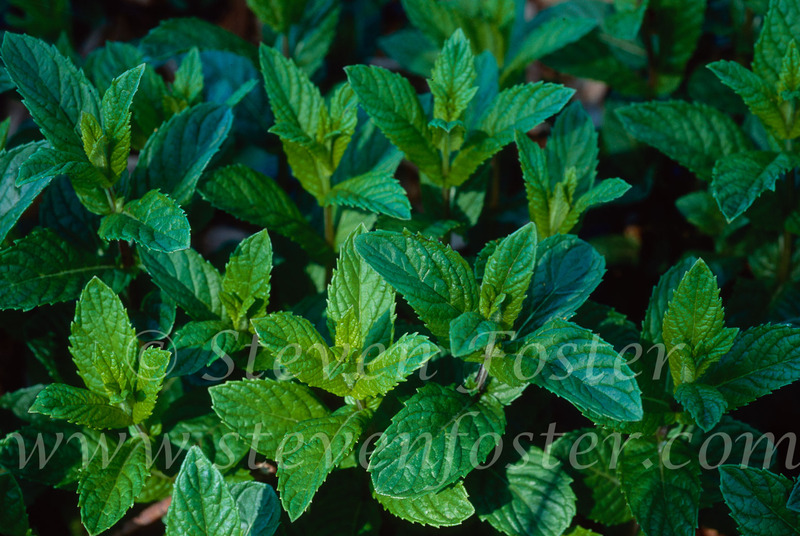 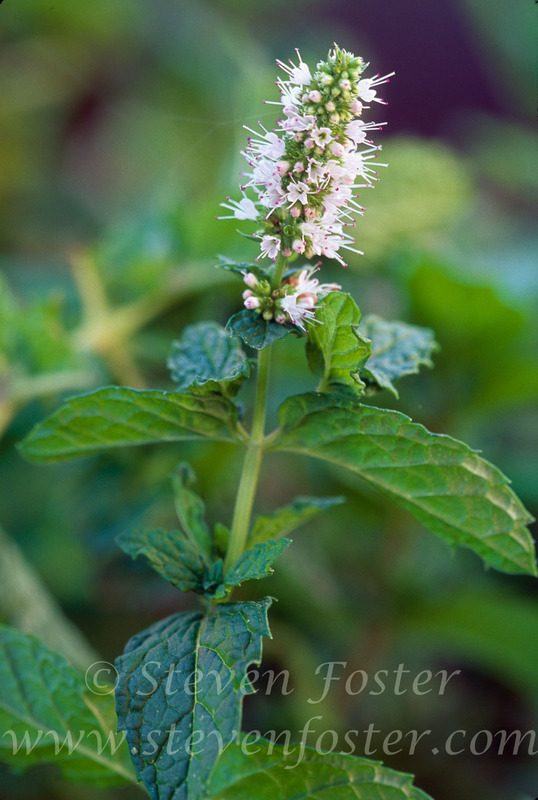 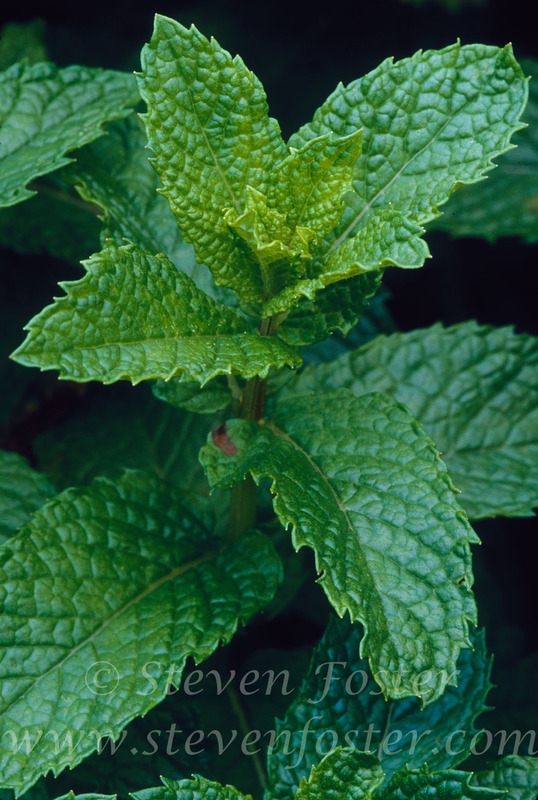 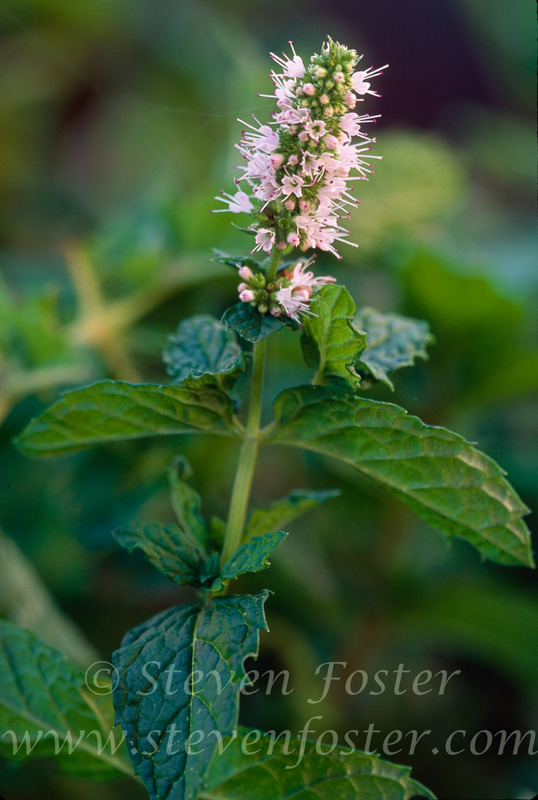 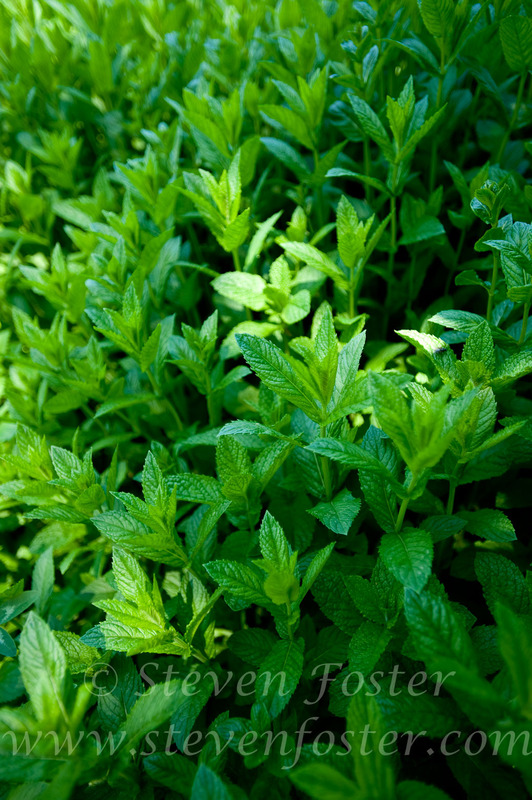 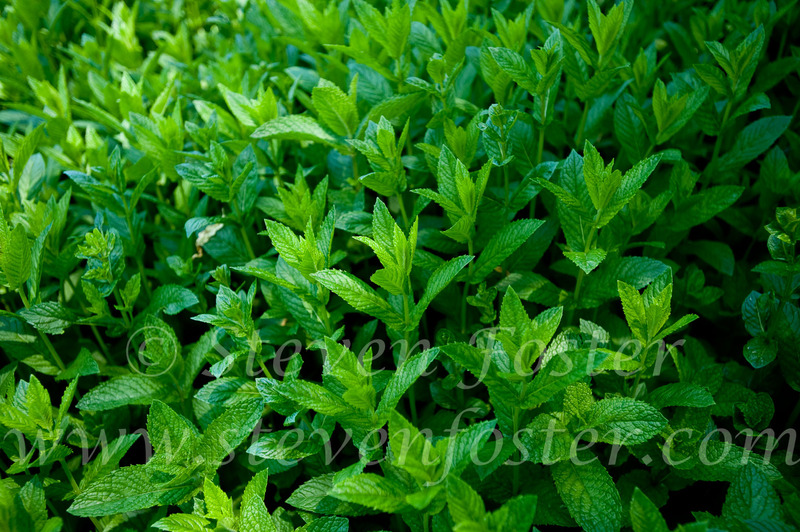 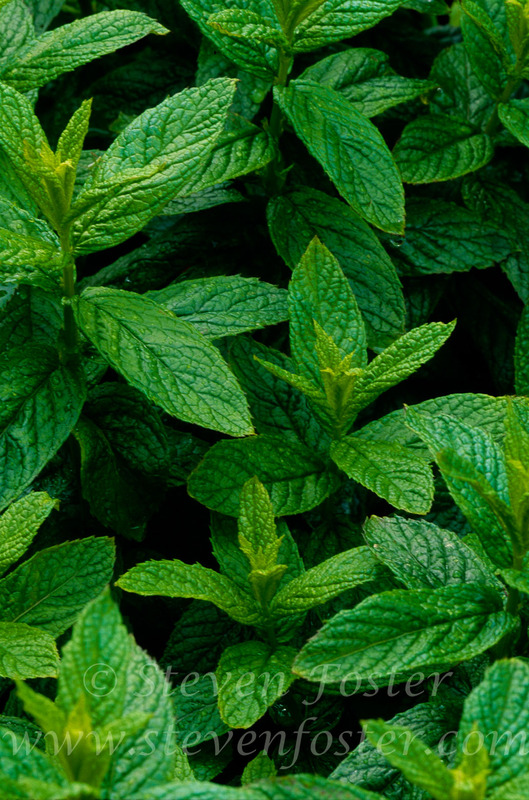 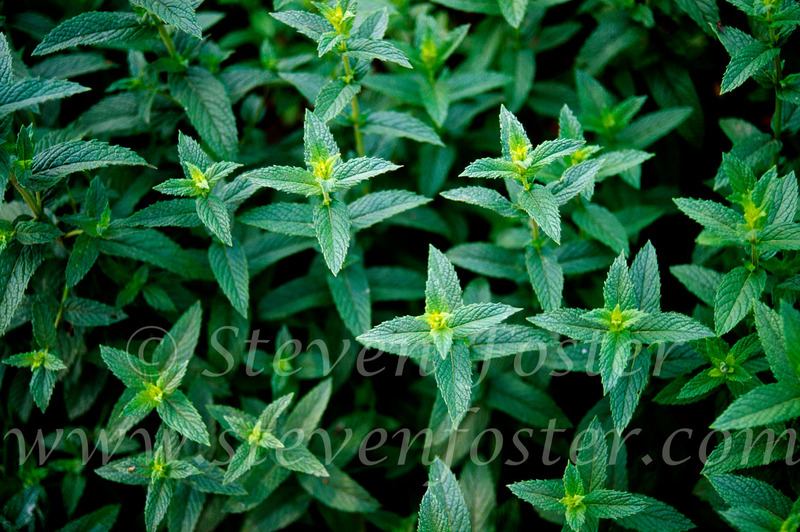 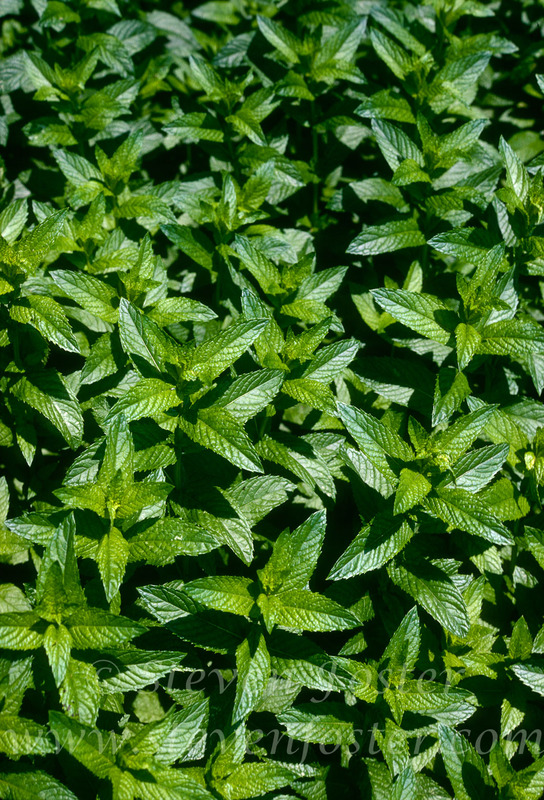 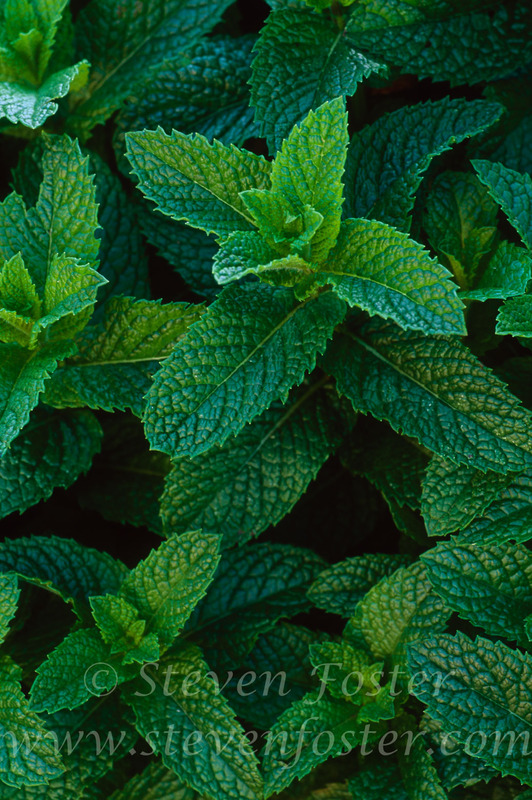 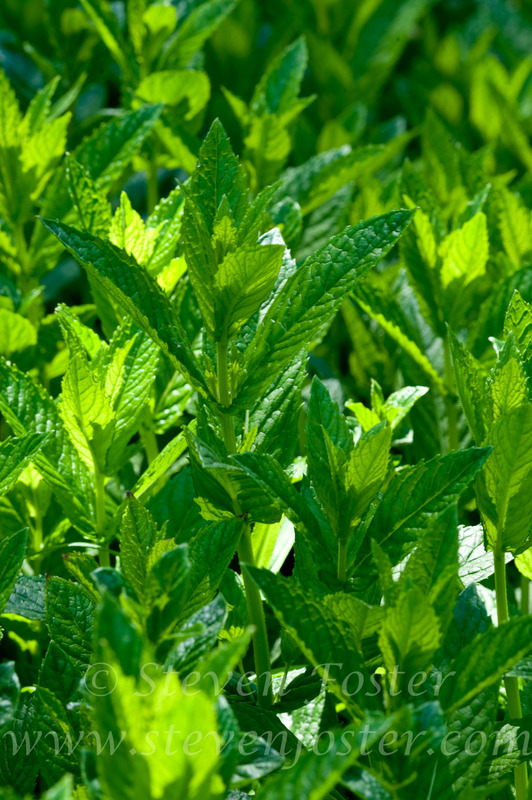 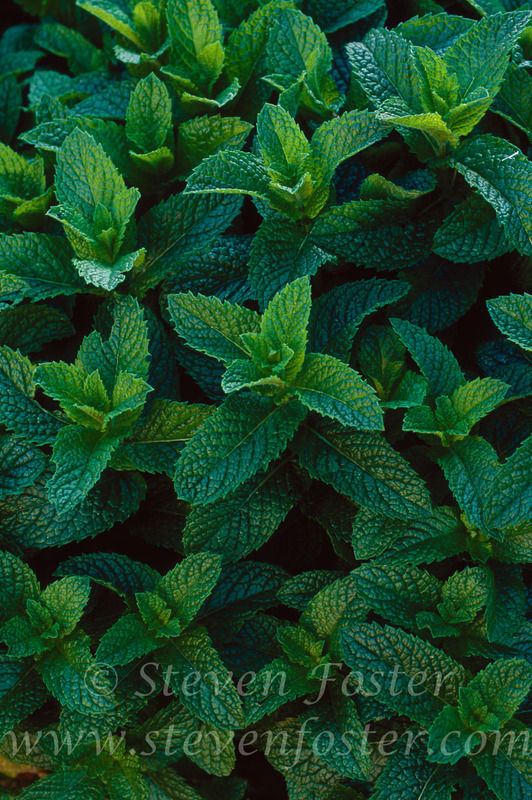 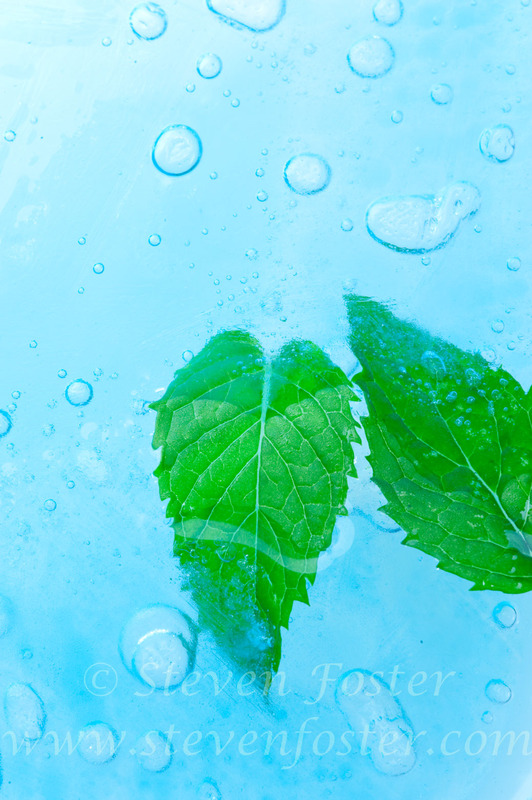 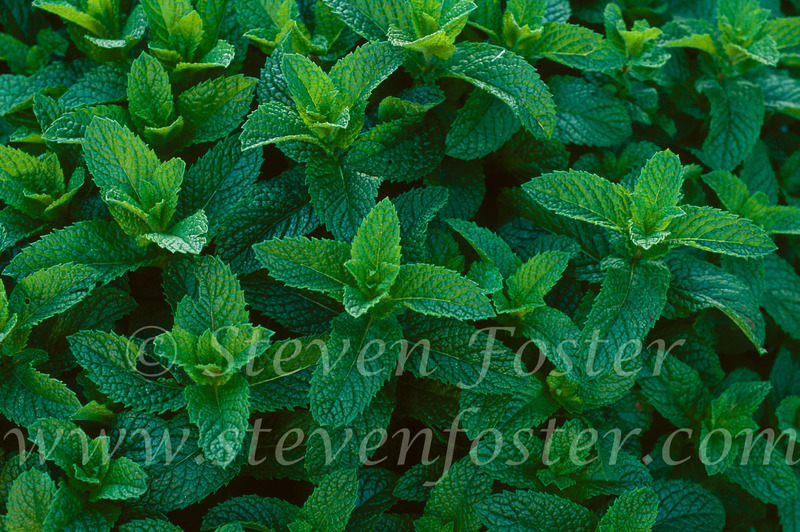 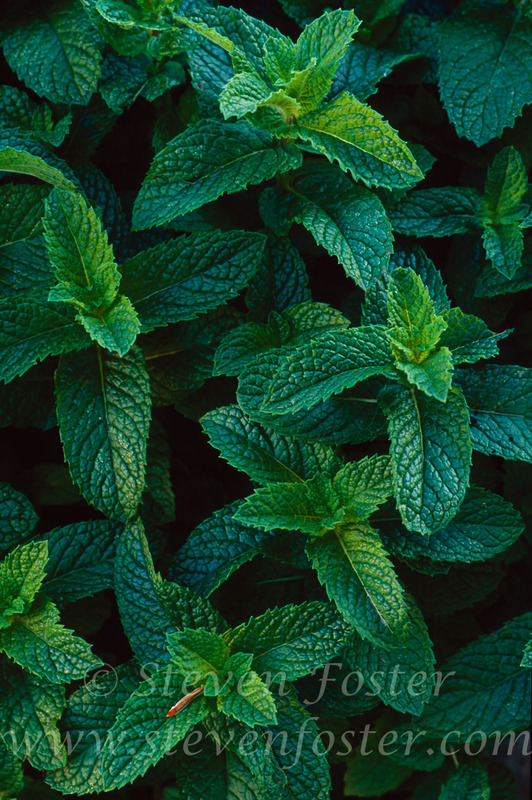 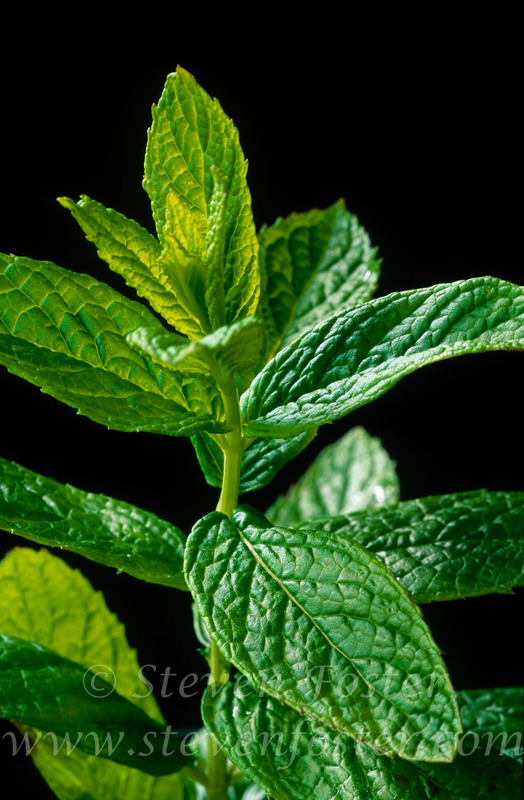 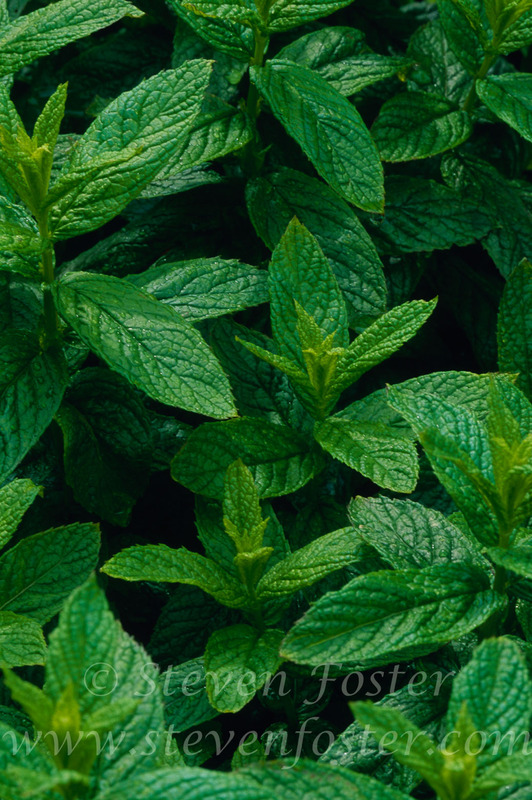 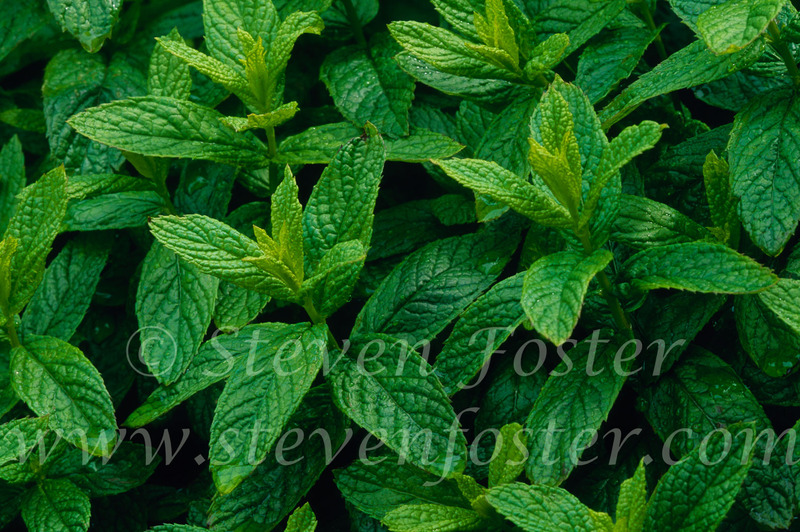 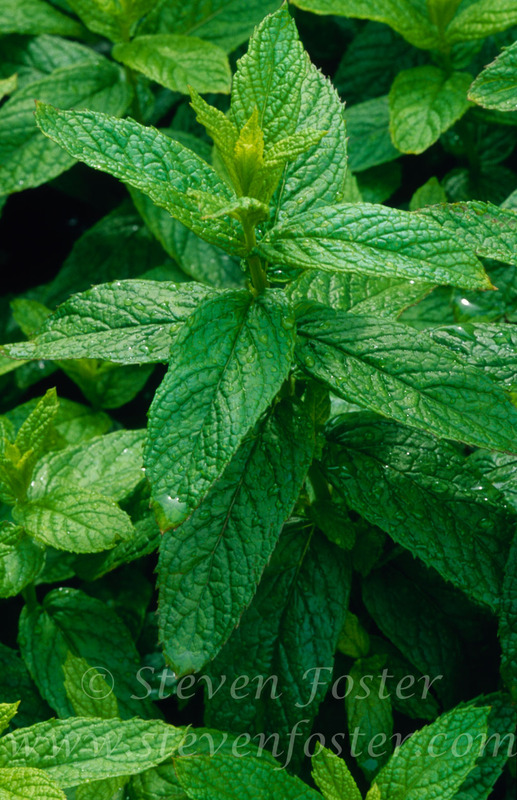 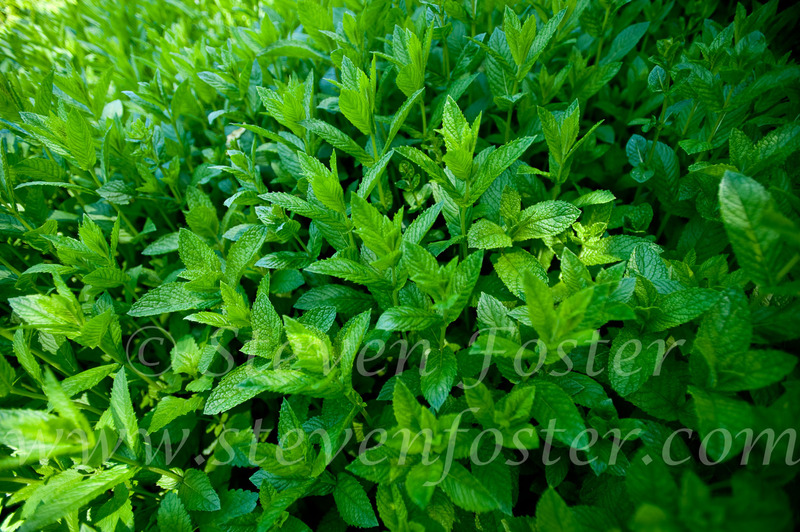 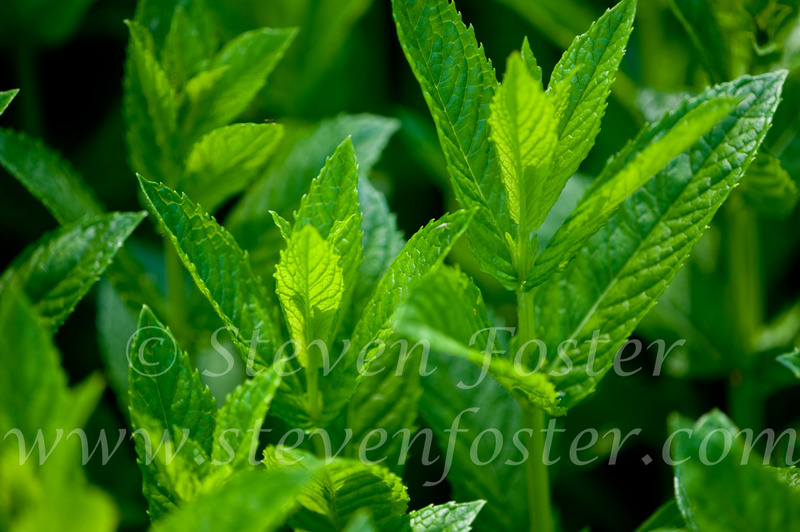 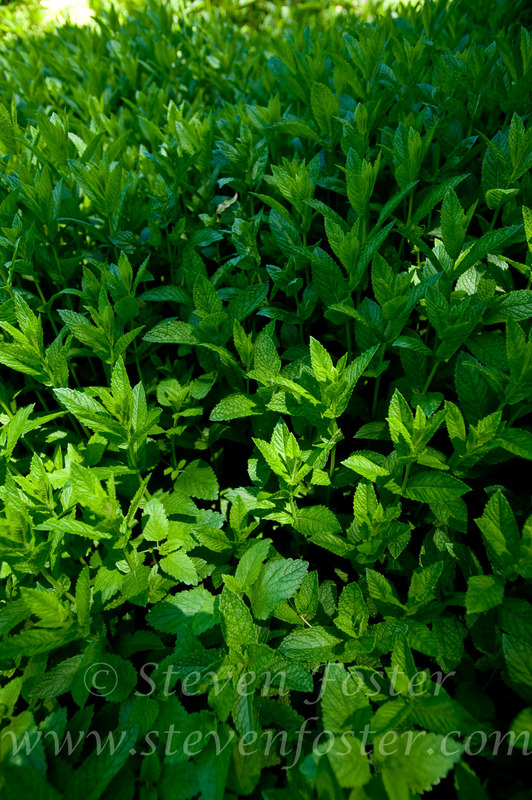 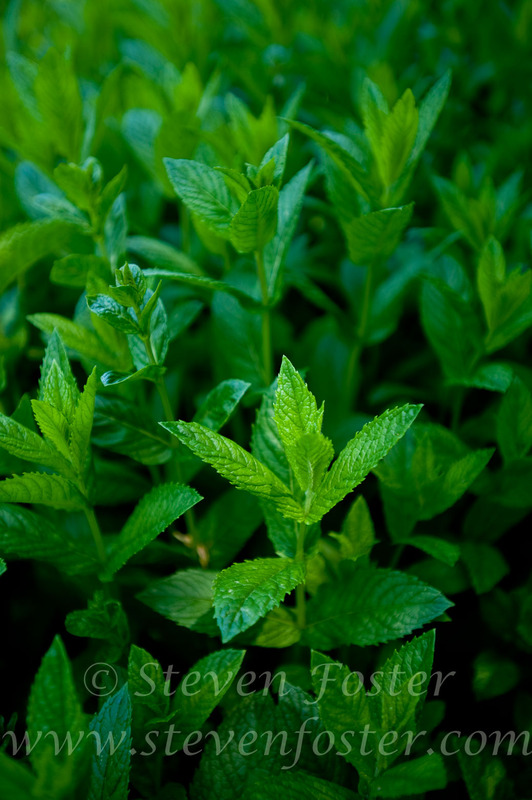 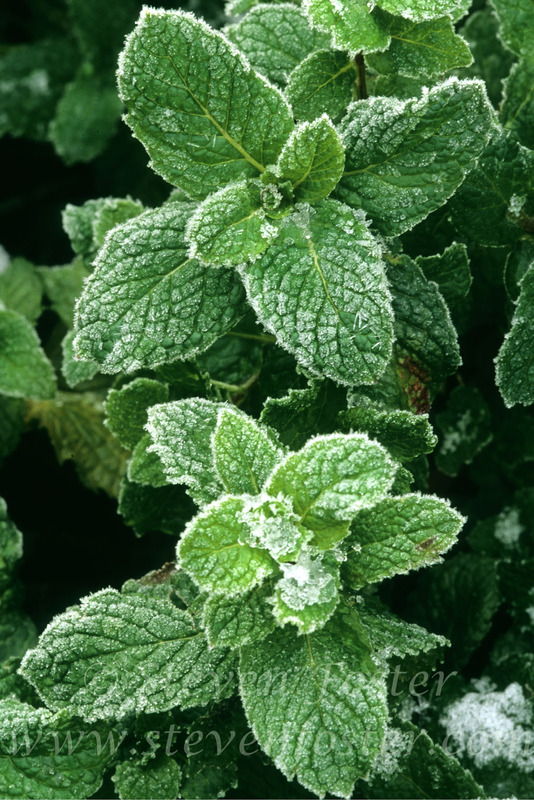 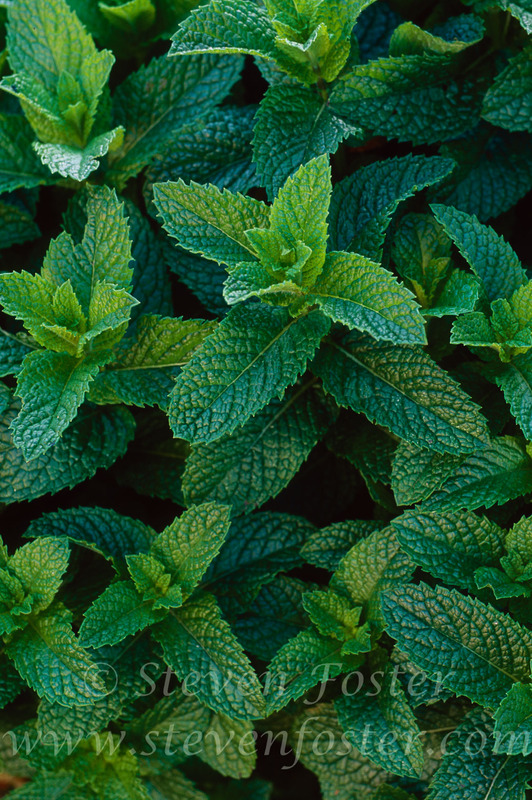 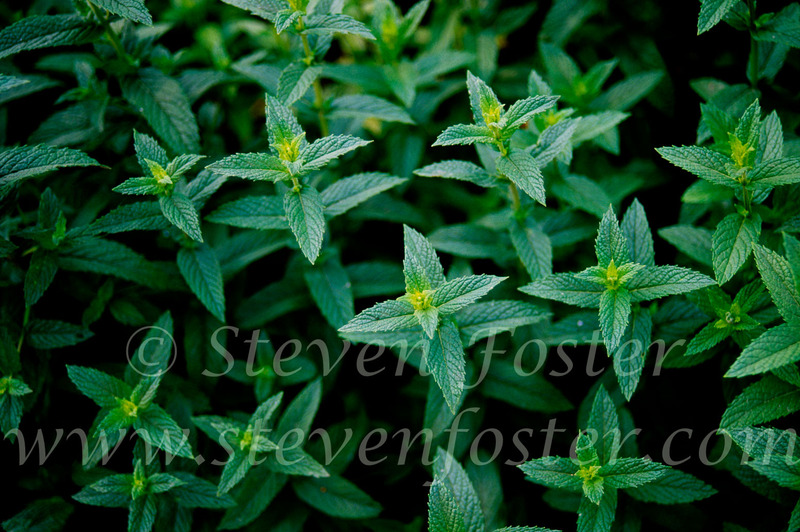 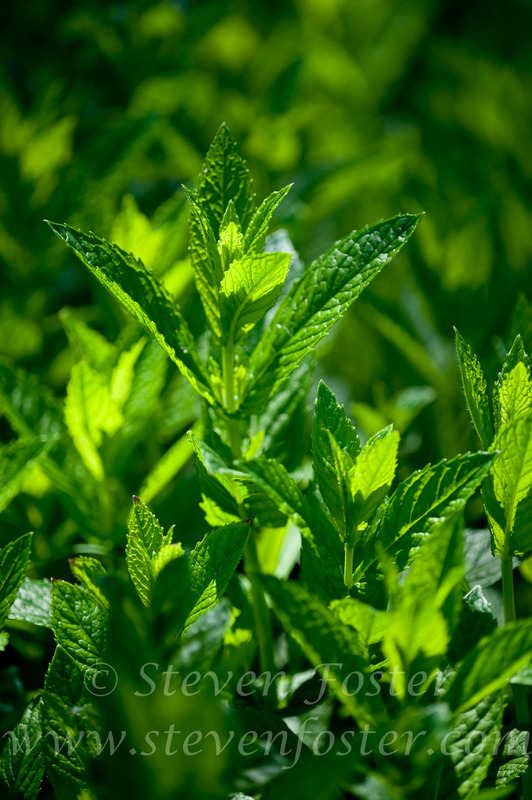 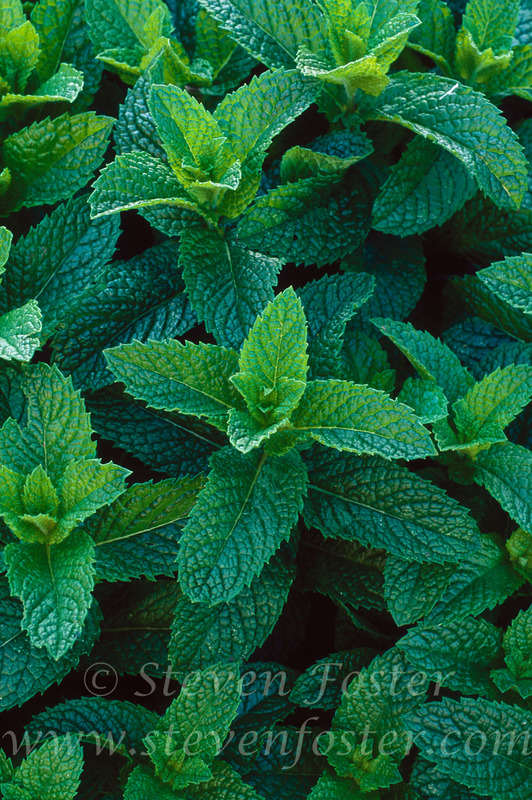 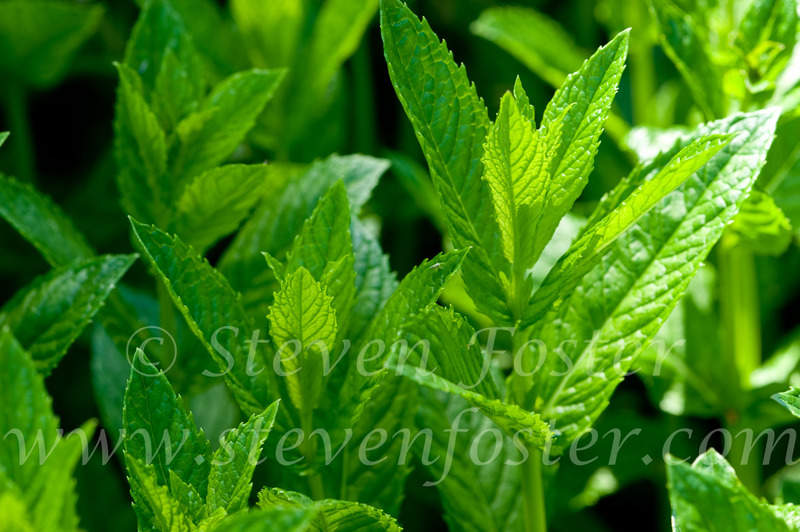 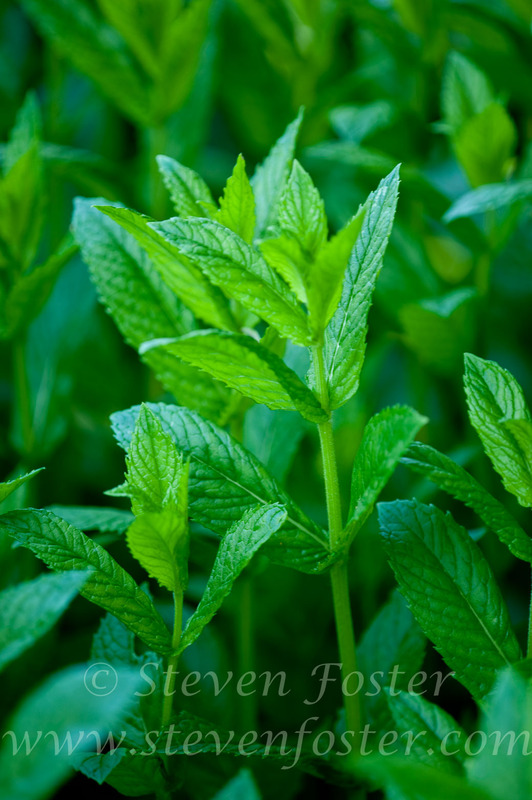 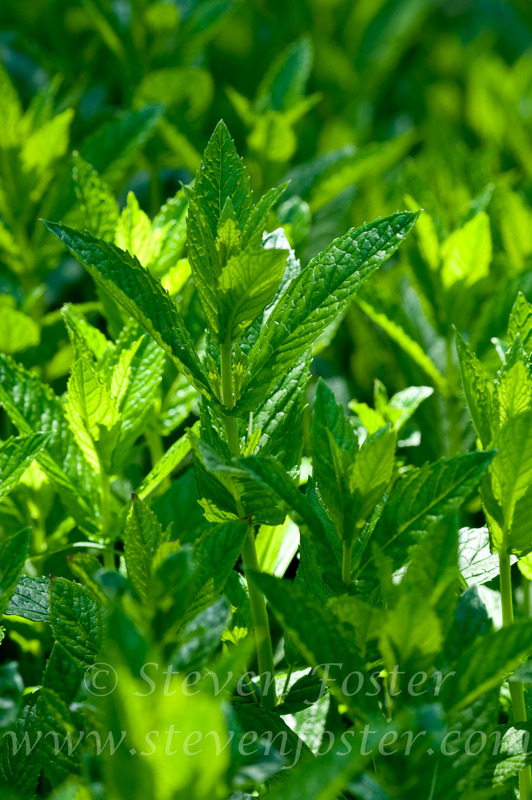 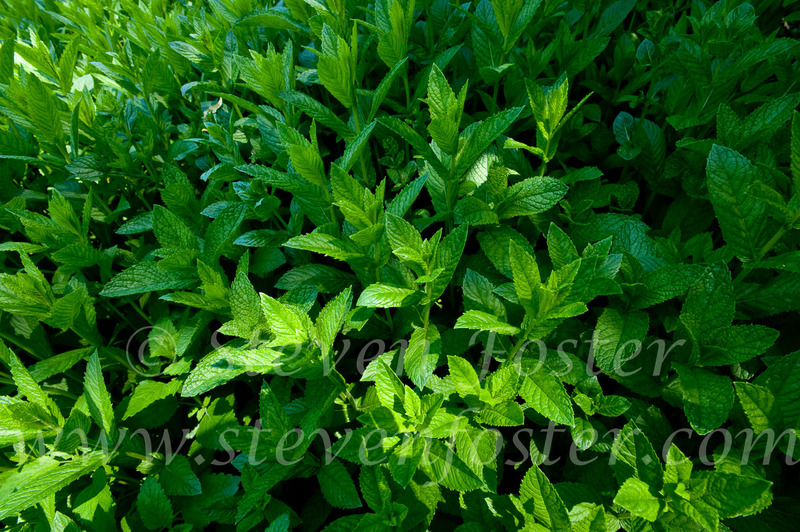 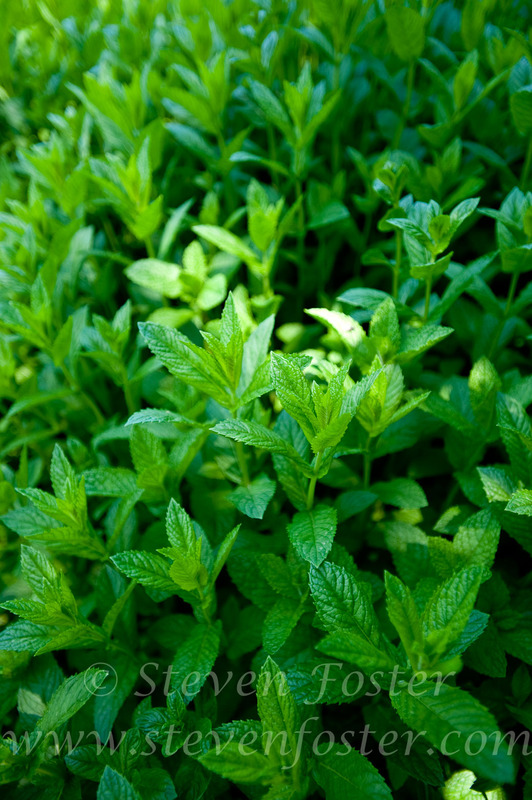 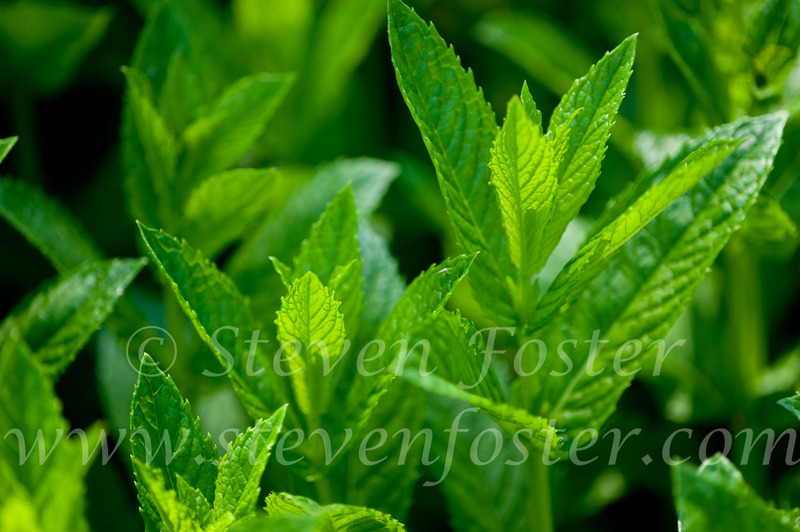 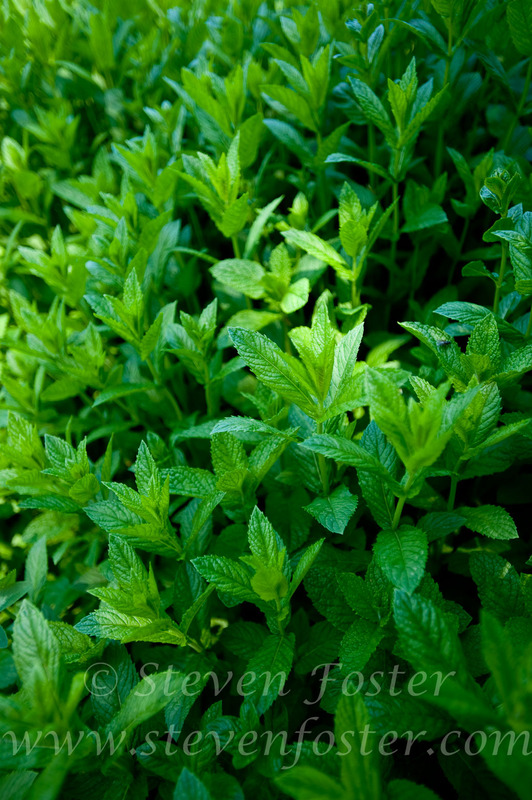 Mentha spicata, spearmint makes a a great, coling summer julep. 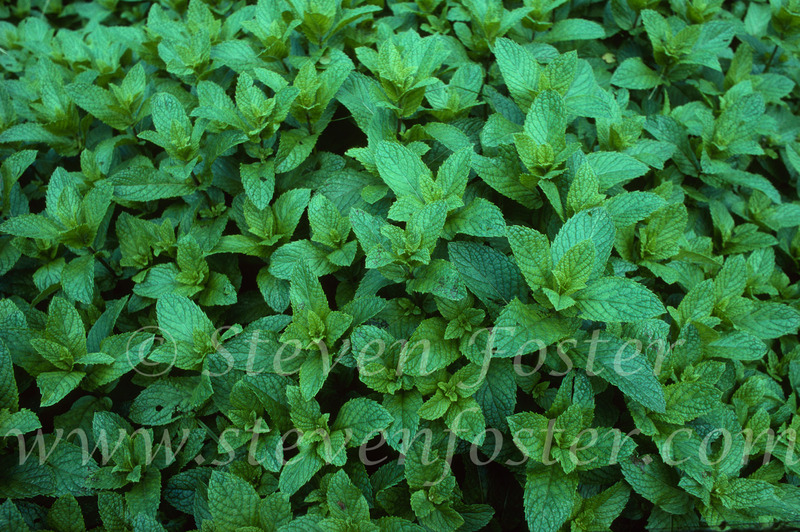 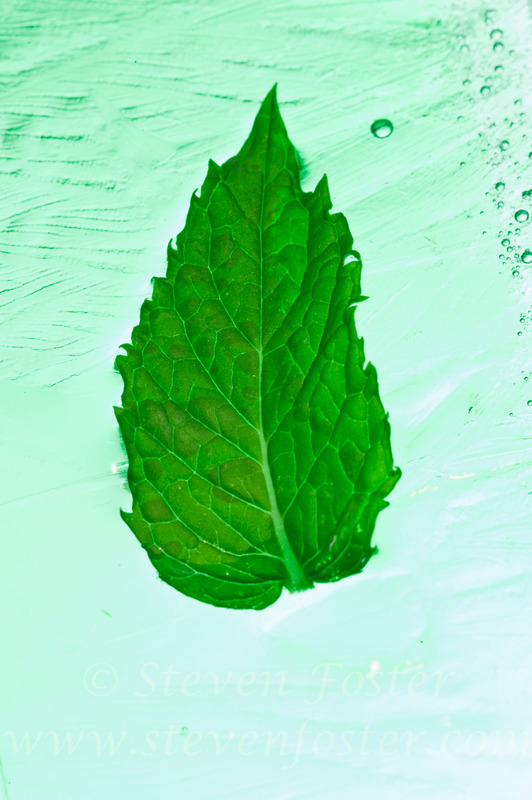 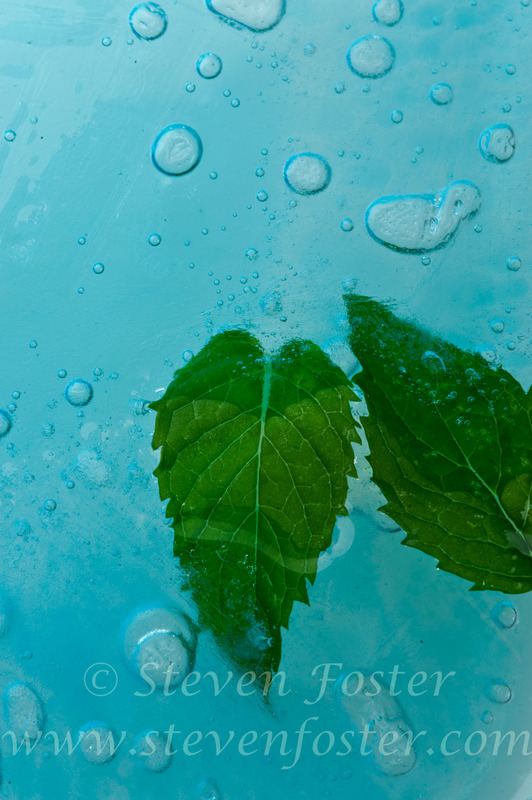 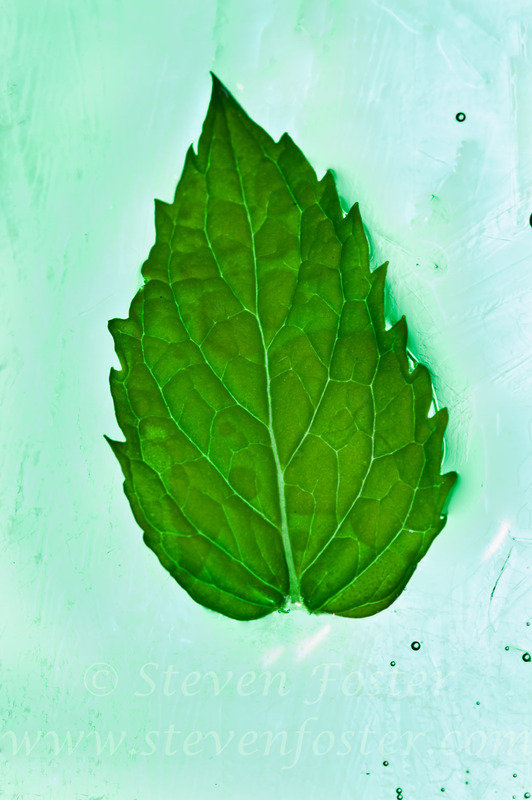 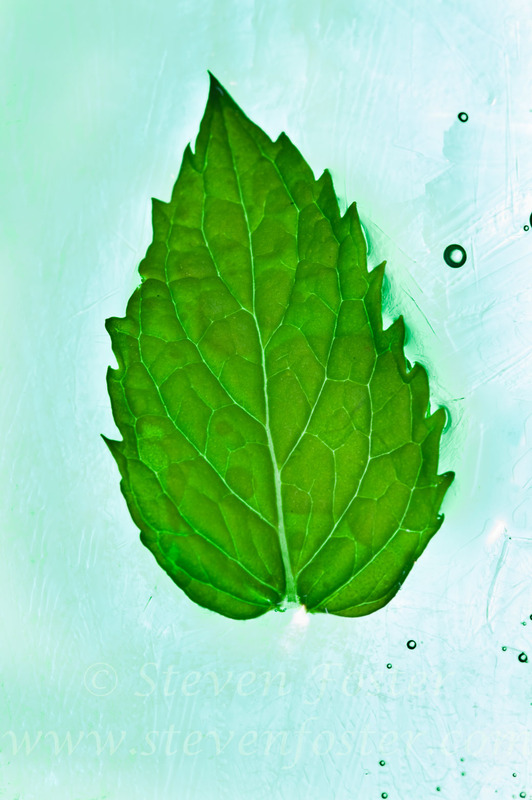 Spearmint oil is characterized by a high content of carvone (sixty-seven to eighty percent) with lesser amounts of other compounds. 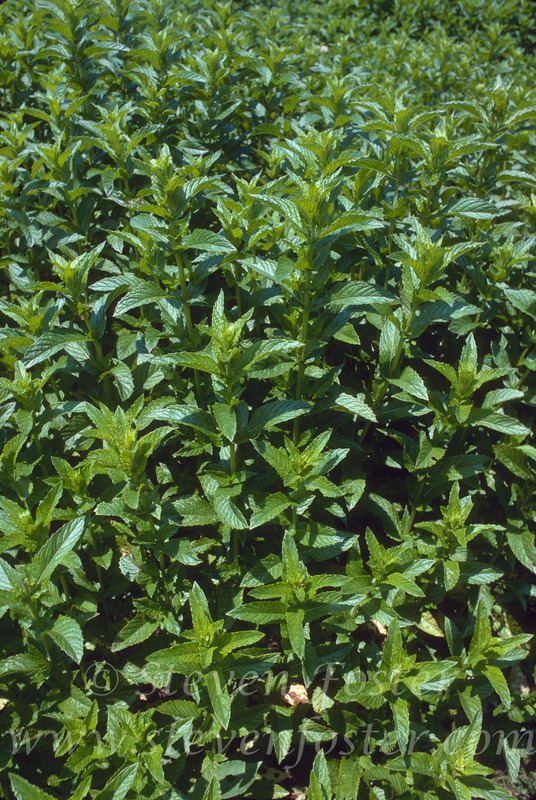 The oil is extensively used for flavoring toothpaste, mouthwash, chewing-gums.